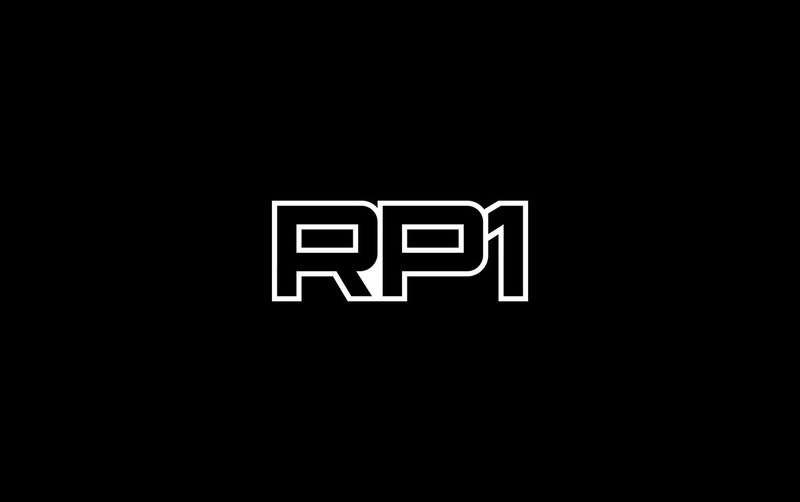 Ready Player One is the eagerly awaited film adaptation of the bestselling novel by Ernest Cline, directed by Steven Spielberg and scheduled for release by Warner Bros. next spring. 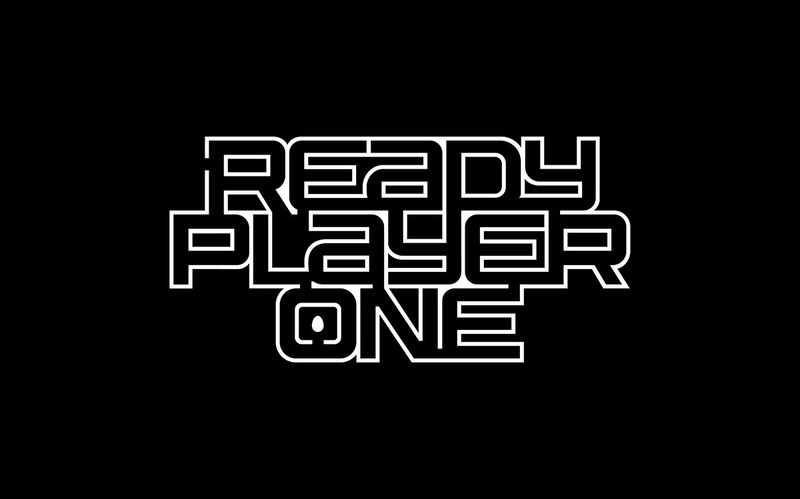 Pentagram has designed the movie’s logo, a maze-like wordmark that hints at the film’s exciting story set in a sci-fi world of virtual gaming. 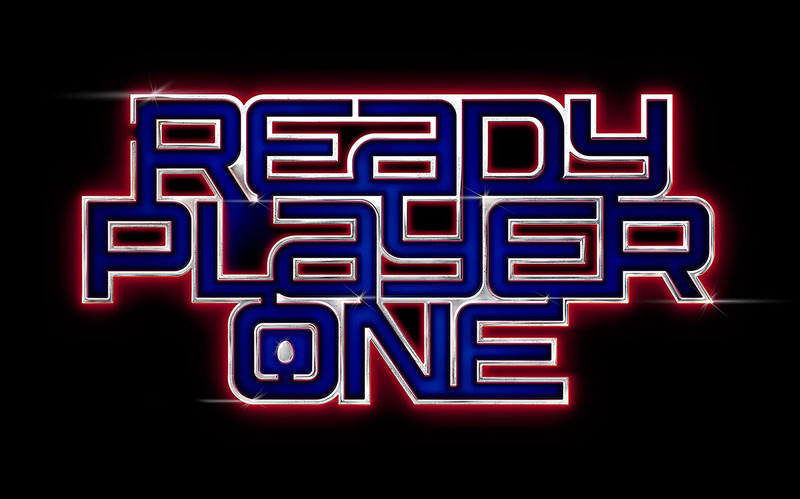 The design of the logo takes its cues from the Ready Player One narrative, which takes place in the dystopian future of 2045, when the U.S. is an energy-starved wasteland and people escape into a virtual reality called OASIS that contains worlds inspired by the pop culture of the 1980s. The protagonists must solve a series of puzzles, challenges and riddles to find the “Easter Egg” and win the OASIS creator’s life-changing fortune. The characters of Ready Player One are obsessed with pop culture, and the book is packed with references to movies, television, music, comics and video games. 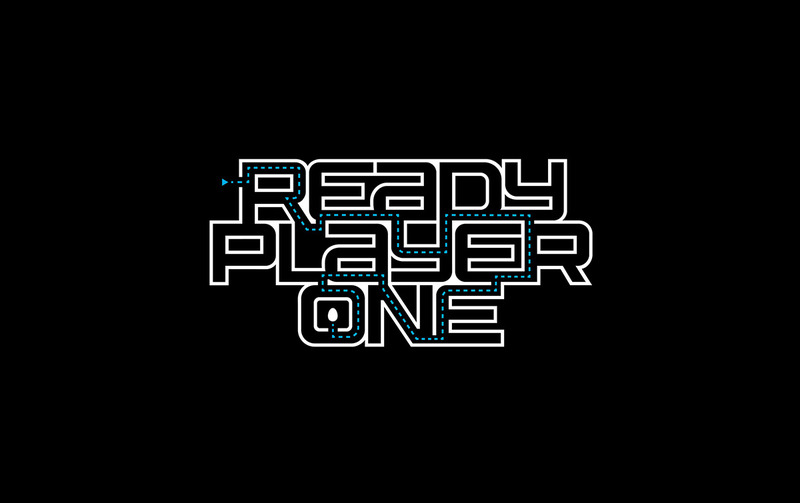 To create the logo, the Pentagram team researched visuals related to everything mentioned in the novel, as well as Ready Player One fan art inspired by the book. This ranged from 1980s arcade games and digital 8-bit graphics to record covers, movie posters, and comic books. Ready Player One will be released on March 30, 2018.